Inserts must be placed inside Speedframe square tubing prior to applying a joint connection when building frames and structures. Remember every applied joint connection requires an insert! 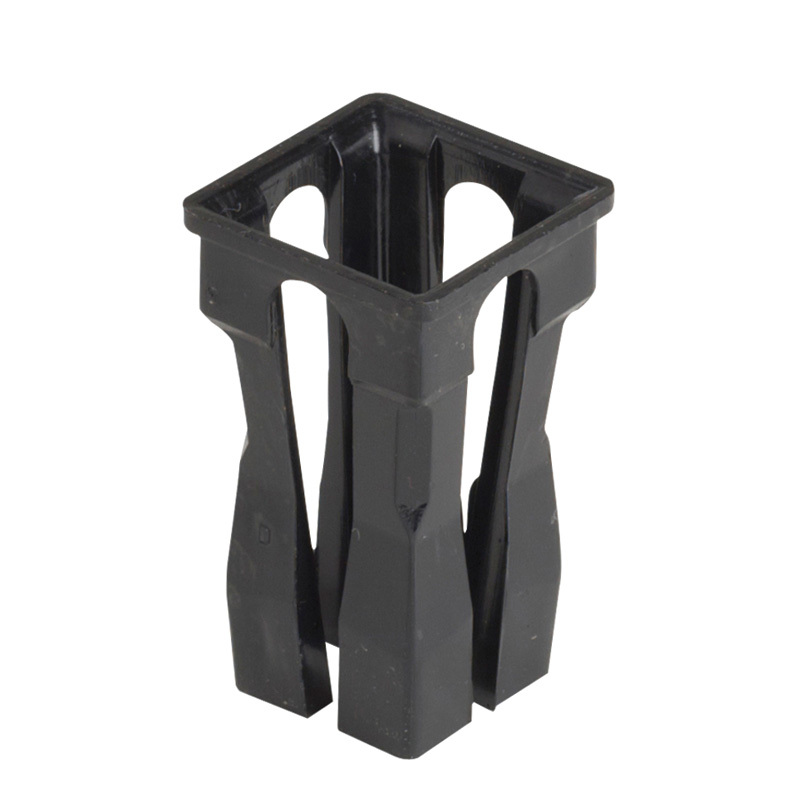 Dexion Speedframe inserts are put inside the square tubing before a connecting joint is used (Please note: every joint connection requires one insert - i.e. if using all three connections of a three way corner joint, three inserts will be required).